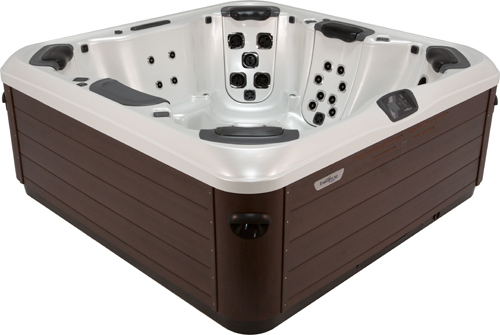 This spa is the best value, dual-pump spa in its class. 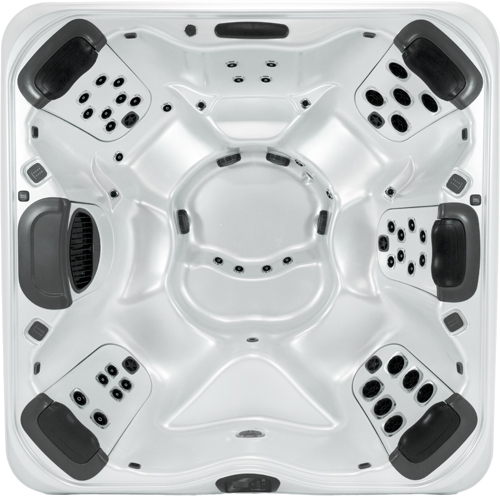 The A7 is a full-featured mid-size hot tub that feels much larger than its dimensions. The A7 features dual premium corner captain’s chairs, each with wrist, hip, calf and foot jets to go along with 5 JetPak’s of your choice. This spa provides a premium relaxation experience.